Syrian Army Foils Several Infiltration Attempts To Its Positions In Northern Hama 4.5555555555556 out of 5 based on 9 ratings. 9 user reviews. On September 29, the Syrian Arab Army (SAA) foiled an infiltration attempt by militants south of the opposition-held town of al-Lataminah in the northern Hama countryside, according to the Syrian Arab News Agency (SANA). The state-run news agency said that the militants were trying to sneak into some positions of the SAA in the region. Later, the SAA detected and attacked a group of militants, which was planting IEDs and mines on a road west of the village of al-Jbaisat. As a result of attack, several militants were killed and injured, which forced the rest of them to abandon their mission and to withdraw back to their positions. The SAA also carried out a security operation in the vicinity of the town of al-Zakaha after detecting terrorist elements who were carrying out a reconnaissance operation in the area. These hostile activities are a clear violation of the Russian-Turkish deconfliction agreement on the governorate of Idlib, which was reached two weeks ago. Under the agreement, the opposition-held part of the northern Hama countryside is set to become a demilitarized zone, where military operations are forbidden. 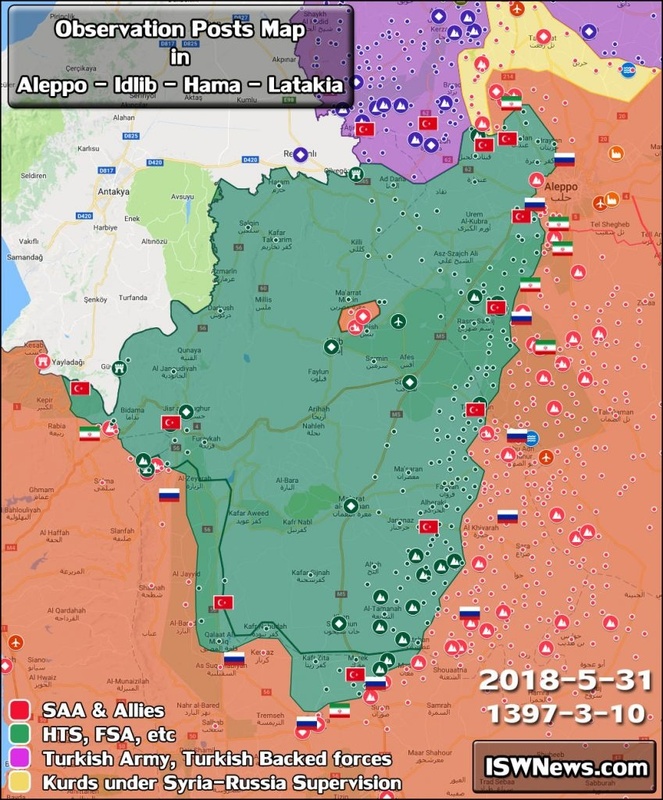 Not all Headchoppers like the Erdogan & Putin deal….some do….it sounds like trouble in Idlib….some assassinations would add a little oil to the fire…Let them kill eachother in their paranoia…. I could tell by the look on his face that he was very happy with the Idlib-Deal…. I don’t know how anyone thought Erdogan could or would demilitarize that area. Erdogan is a necessary evil, when he is no longer needed, he will be disposed of. How do you know these were Turkish proxies? The guarantors were Turkey. It make little relevance whether they’re Turkey allies or not. And how could they have prevented this attack from happening? That’s their problem to solve. Is this your way of retracting you’re original statement, or are you admitting you just want an excuse to cause harm to the Turks? Look it’s they themselves that asked for them. Russia is the guarantor from Syrian government side and they picked up to be the militants side. That’s their problem. What action ? Mine ? Their problem. They promised to make demilitarized zone in addition of picking out the al nusra terrorist. Their problem. Deadline is Oct 15, things may get interesting after that. This took place in Hama and South Front did say there was any actual connection to this group to the other. Besides, the Turks got a fight brewing with the HTS anyway. Since you seem to have forgotten, I’ll remind you that this took place in Hama Province and no clear connection to Idlib can be made. 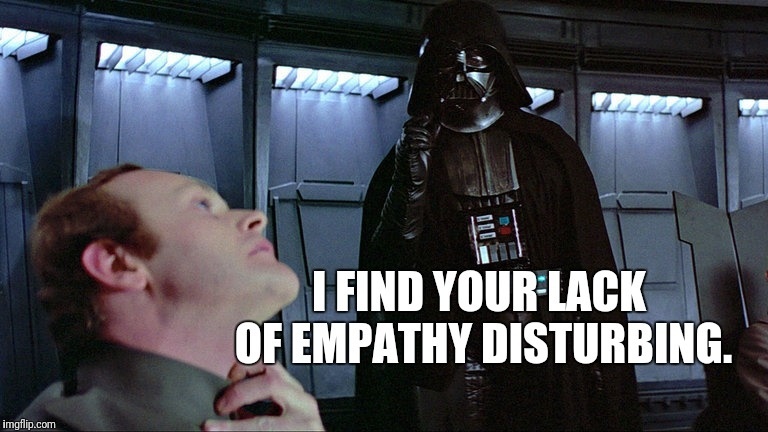 Besides, you know very well I was referred to your implied philosphy: Tgat human suffering is of no concern to you as long as your own desires are met. That is the mentality of a thief, an elitist, and a racist. Oh screw it, this is a map Smaug. Ok, the southermost corner of Idlib overlaps the north central corner of Hama. On the other hand, South Front doesn’t even make a guess who exactly did it, so my orginal question stands. Perhaps you should travel to Syria and interview the rats, unless you value your head. Hasta la vista and mute. Two thumbs down for you, again, ‘Smaug’. Does it matter, if they won’t stop fighting they have to be killed. Syria just have ordered all uninvited in Syria to leave immediately at the UNGA. Syria should have finished it of by telling Turkey and the US and coalition to take their proxy terrorists with them. Lavrov stated at the UNGA that all terrorists in Idlib either get killed or face court but no transfers.